The move ensures that the local tax regime can compete with international maritime hubs. 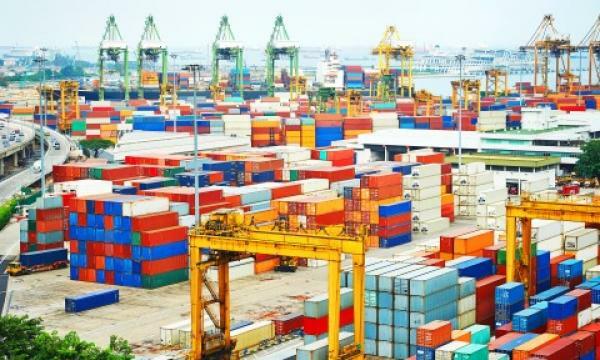 To boost the competitiveness of Hong Kong’s shipping industry, a task force under the Financial Services Development Council (FSDC) called on the government to implement a concessionary tax rate no higher than 8.25% for firms in the ship leasing management and supporting sector. The city also needs to negotiate more double tax agreements with major shipping jurisdictions like Australia and Brazil to avoid the possibility of freight taxes and withholding tax on profits. 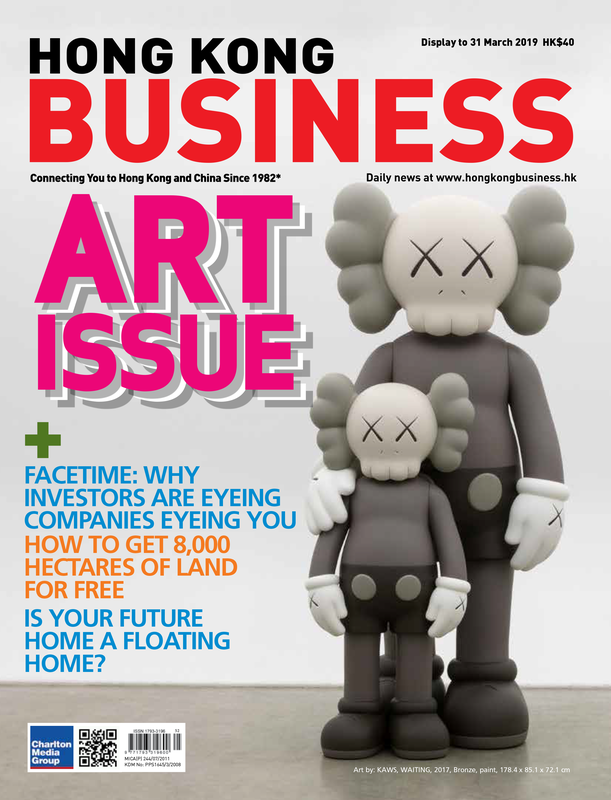 “Hong Kong lags behind other major shipping centres in building a base for commercial principals, such as shipowners, lessors, carriers, investors, operators, and ship management Companies,” the FSDC noted, adding that Hong Kong needs to act fast to capture the opportunity offered by the influx of Mainland vessel leasing companies looking for a headquarters for their offshore ownership operations. Hong Kong lost to close regional rival Singapore after coming in at 12th place in ships registered when measured by gross tonnage with a fleet weighing 27.3m tonnes in 2017, according to Clarksons Research. The lion city snagged a place in the top ten with a fleet measuring 41.2m tonnes. The FSDC also recommends the offering of credit and liquidity enhancement products by a sovereign-rated financial institution (SFRI) to facilitate the development of ship financing which can answer the capital needs of the industry. “Export credit agencies in shipbuilding nations provide guarantees for facilities arranged by banks or direct lending. 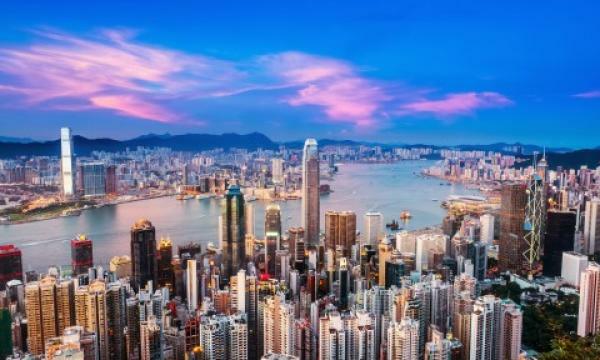 Perhaps some of these ECAs could be attracted to conduct their shipping business from Hong Kong or have ECA-related transactions arranged by banks based in Hong Kong,” the FSDC suggested. The Maritime and Aviation Training Fund (MATF) can also be expanded to cover educational or training schemes led by the private sector to nurture talent in the maritime cluster. 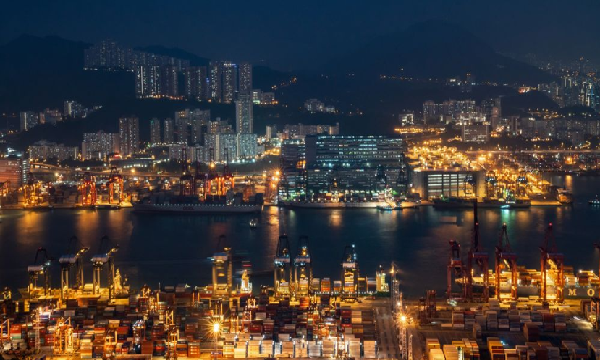 These policies should be monitored by a centralised Maritime Office which will oversee and coordinate maritime policies, regulation and initiatives and conduct regular quality reviews for the Hong Kong Ship Industry.